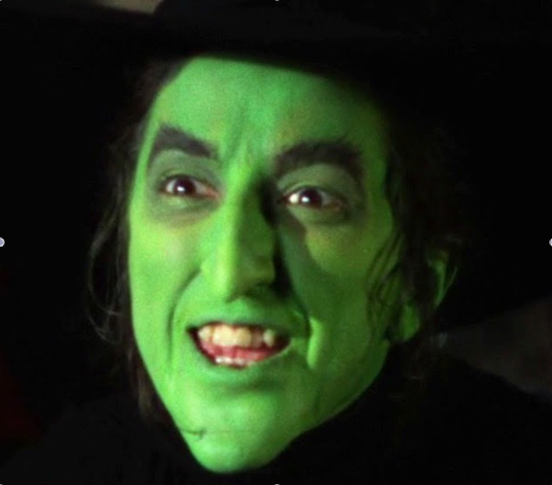 Colour correcting products can be either life changing or totally awful – leaving you with some serious Wicked Witch of the West undertones – but I’m always fascinated to try new ones out. 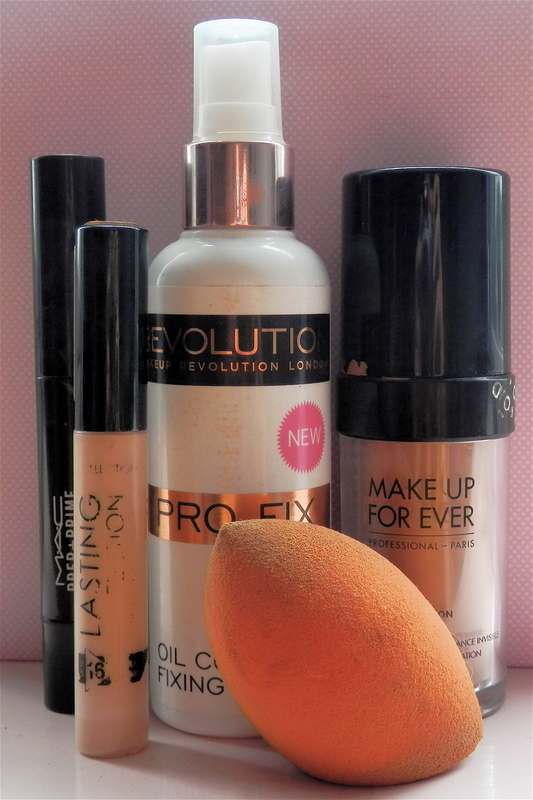 I came across the Makeup Academy Pro-Base Prime & Conceal Powder whilst browsing in Superdrug the other day. At £4 it seemed worth a go. 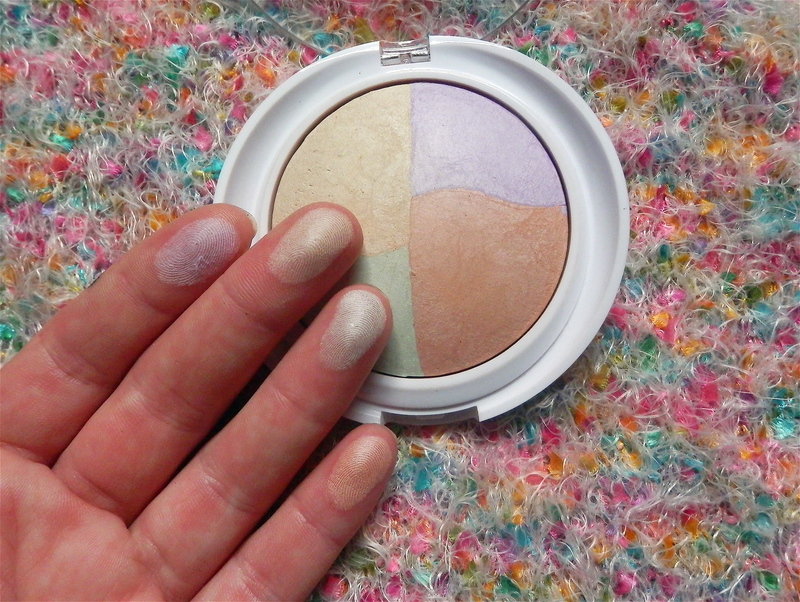 The powder is divided up into four sections; yellow, purple, green and a golden colour. The idea is that these colours will counteract any unwanted colour you may have in your natural skin tone. So if you have very red skin, the green element will correct this. 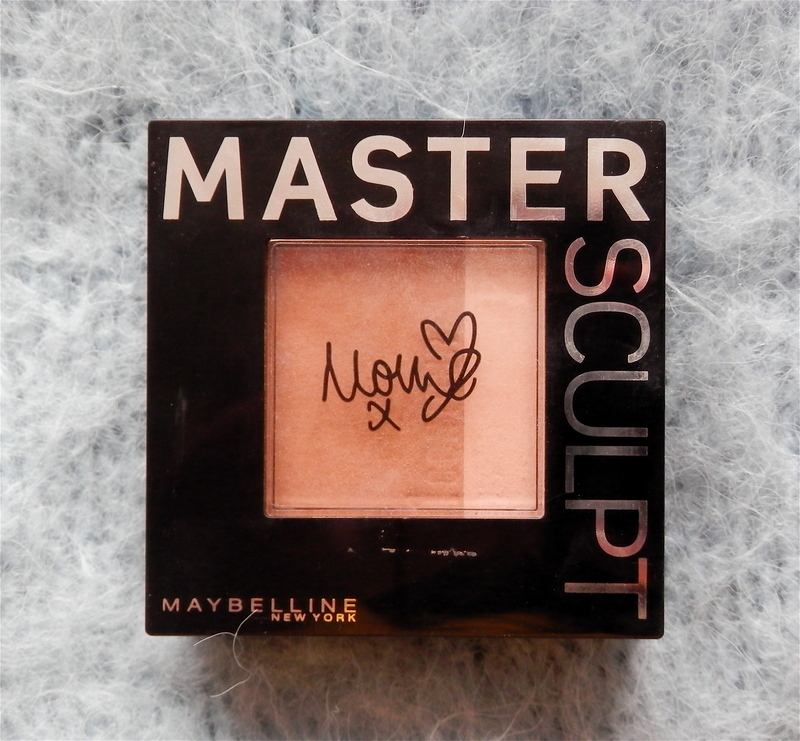 Although the product says you can use it by itself, personally I have been sticking to using it as a powder to set my makeup. Normally, I use the Bourjois Healthy Balance Powder which I absolutely love but this new addition might just replace that. 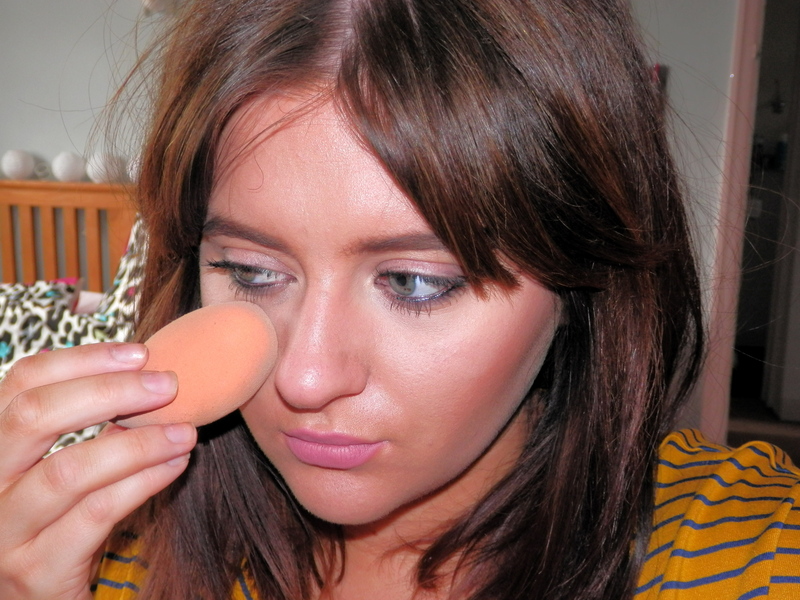 What I love most about the Pro-Base powder is that it neutralises my foundation colour as oppose to altering it. 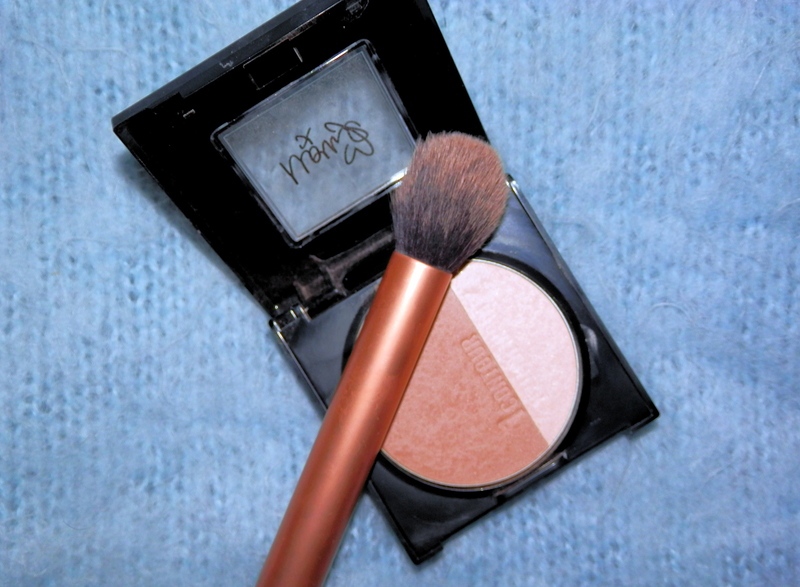 Certain face powders can mattify skin beautifully but at the expense of an orange or yellow tone. 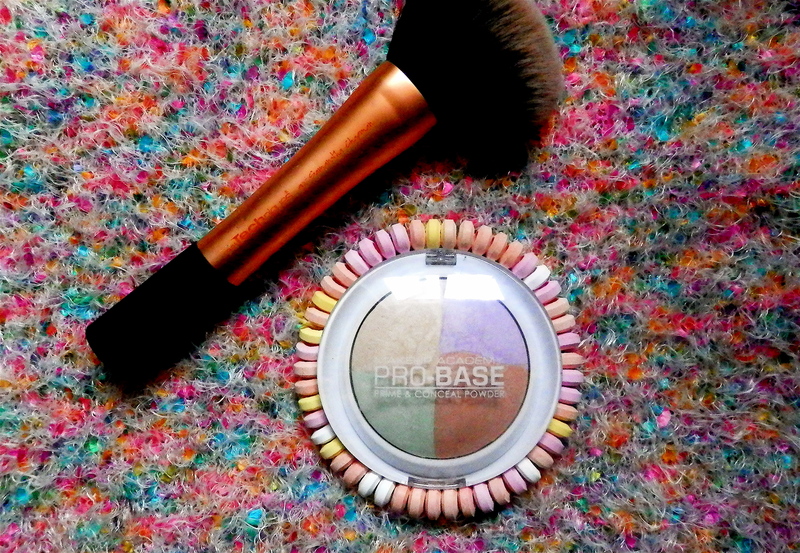 Pro-Base leaves the skin looking semi-matte, holds makeup in place and keeps any redness at bay. I love it!